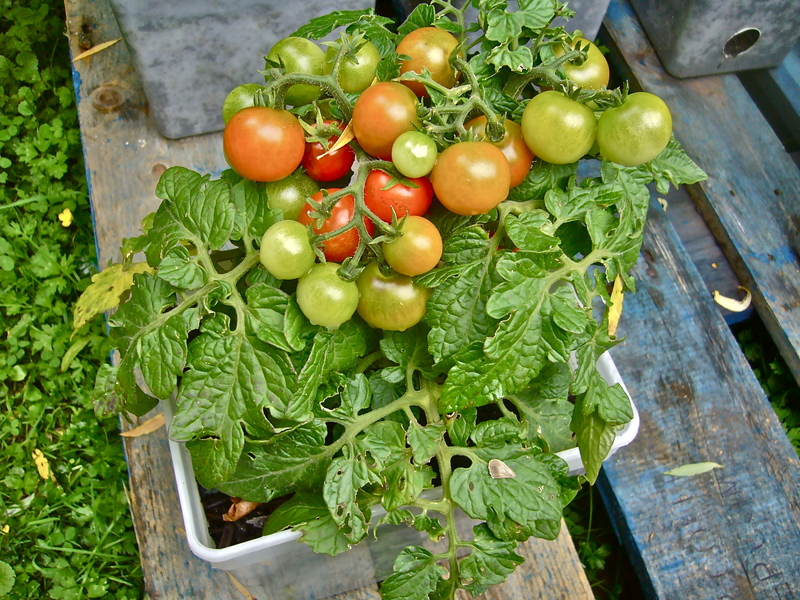 Know How To Grow Tomatoes In Containers! 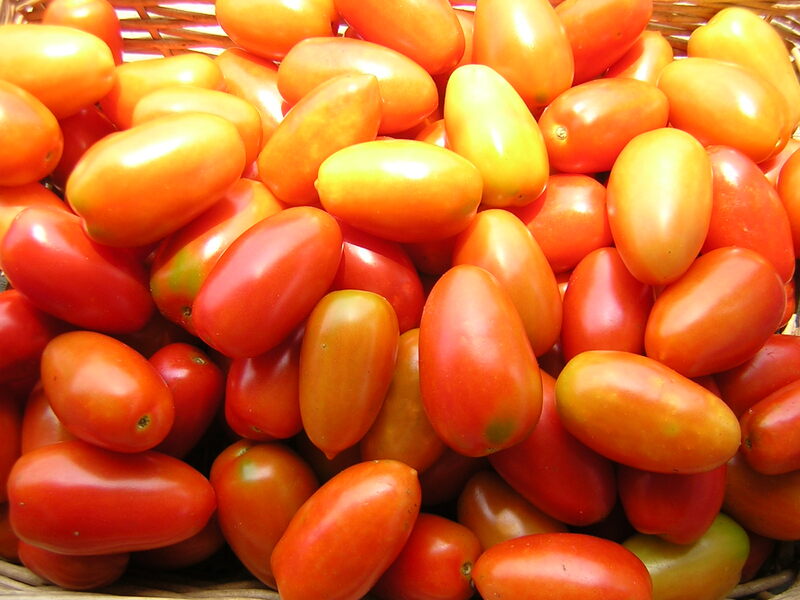 Growing your own tomatoes is simple – just a couple of plants will reward you with plenty of sweet-tasting tomatoes in the summer. Transfer to 23cm (9in) pots, growing bags or plant 45-60cm (18-24in) apart outside when the flowers of the first truss are beginning to open; plants for growing outdoors should be hardened off first. Tie the main stem to a vertical bamboo cane or wind it up a well-anchored but slack sturdy string. Those grown as bush or hanging basket types do not need support. Remove the sideshoots regularly when they are about 2.5cm (1in) long. Those grown as bush or hanging basket types do not need to have sideshoots removed. Water regularly to keep the soil/compost evenly moist. Feed every 10-14 days with a balanced liquid fertiliser, changing to a high potash one once the first fruits start to set. Remove yellowing leaves below developing fruit trusses. Once the plants reach the top of the greenhouse or have set seven trusses indoors or four trusses outdoors, remove the growing point of the main stem at two leaves above the top truss. If you allow the soil or compost to dry out and then flood it the change in water content will cause the fruit to crack; always aim to keep plants evenly moist. Irregular watering, together with a lack of calcium in the soil leads to blossom end rot – the bottom of the fruit turns black and becomes sunken. Start picking when the fruit is ripe and fully coloured. At the end of the growing season lift the plants with unripe fruit and either lay them on straw under cloches or hang them in a cool shed to aid ripening. Or you can, pick the green fruit and store in a drawer next to a banana, which aids ripening. If you find this post worthy, share it with your family and friends. Next post: Ayurvedic Treatment For Heat And Sunstroke. Read More!!! Previous post: Wonderful Health Benefits Of Chaas (Buttermilk)!